Call Today! Same Day Service! 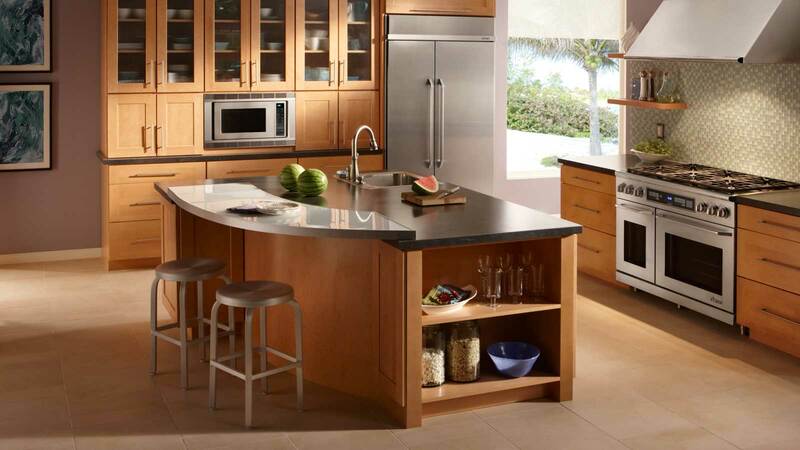 Premium Appliance Repair, inc. in Chicago specializes in repairing major brands of refrigerators and our goal is to make sure that you receive great service at an affordable, but competitive rate. 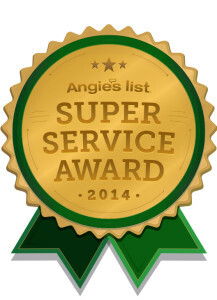 “Our esteemed team of licensed technicians are ready to service your needs.” We are proud to provide excellent professional repair and maintenance in Chicago and the suburbs. Book Online And Save $10 Off Your Service Appointment! 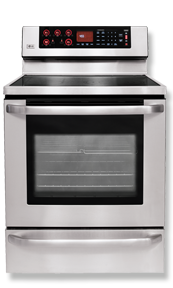 Appliances are a mandatory requirement of modern living. Our homes are full of high utility appliances that make our life a lot easier. Can you imagine what a regular day would be like if you did not have a refrigerator, a vacuum cleaner, a gas stove or an air conditioner? Well, that is the power of appliances in our lives. 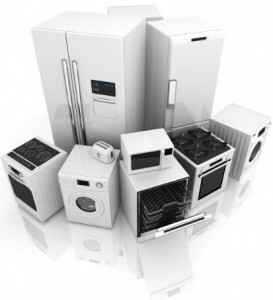 Premium Appliance Repair: We repair and service all brands of Household Appliances. On time, friendly and able to fix my washer. Exactly what I was looking for. I will recommend you to my friends and family. I’d like to thank you for your rapid response when my icemaker started leaking all over the floor. Besides fixing the leak, you saved my hardwood floors from getting ruined.